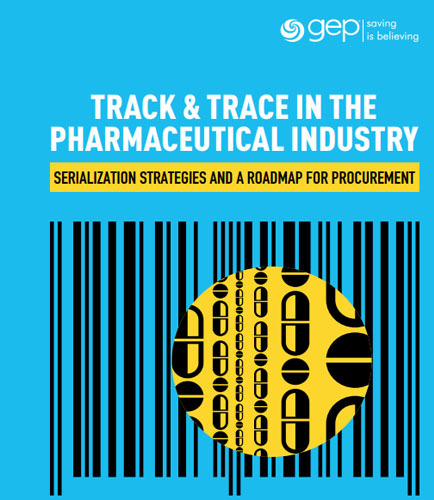 "Track & Trace Solution for Pharmaceutical Industry"
$40 billion is lost each year to counterfeit products. As global banks emerge from the aftermath of the recent financial crisis, they face the dual and often conflicting challenges of redefining and redeveloping the customer experience while growing revenue and containing costs. Given the post-crisis decline in customer trust and confi dence, banks need to rebuild relationships in order to reconnect with lost customers and obtain new ones. At the same time, the ongoing environment of slow economic growth makes cost control imperative. Fortunately, today’s technological revolution, spurred by the generational popularity of mobile smartphones, tablets, and other leadingedge computer and mobile technologies, offers fi nancial institutions a growing number of venues for seamlessly connecting with customers, solidifying relationships, and delivering a satisfying customer care experience.